This handy chart of US Trade Show Deadlines lists the important installation, pricing, and freight dates for major US tradeshows. Each month they update it for shows in the next 4-5 months. There’s also a convenient link to the main website for each trade show. Need Installation and Dismantle Services? 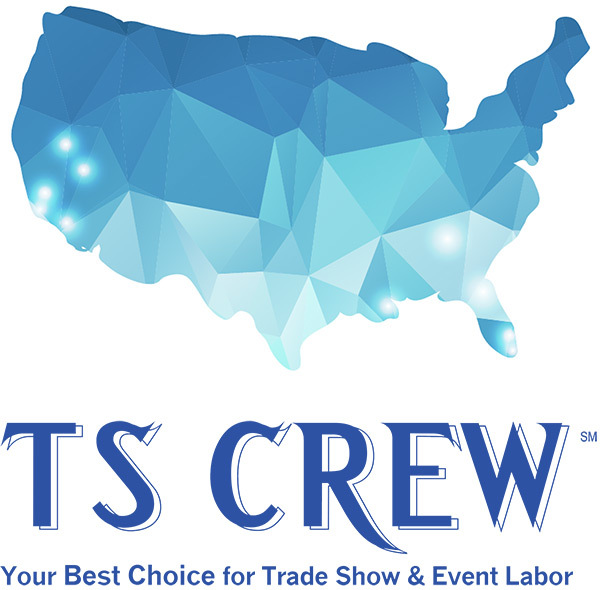 Consider the crew at TS Crew, an exhibit appointed contractor.